Jefferson's Reserve is a Castle Brands Inc owned brand. They purchased the brand in 2005 from Trey and Chet Zoeller, the father and son who launched Jefferson's Bourbon in 1997. They had no distillery. They purchased barrels of bourbon and rye which they blended to create small batch releases. A low to non-existent marketing budget led the pair to use the well recognised presidential brand of Jefferson. Castle Brands have since purchased a stake in the relatively new Kentucky Artisan Distillery where they plan to create a Jefferson visitor experience, and possibly the home to a future Jefferson brand. 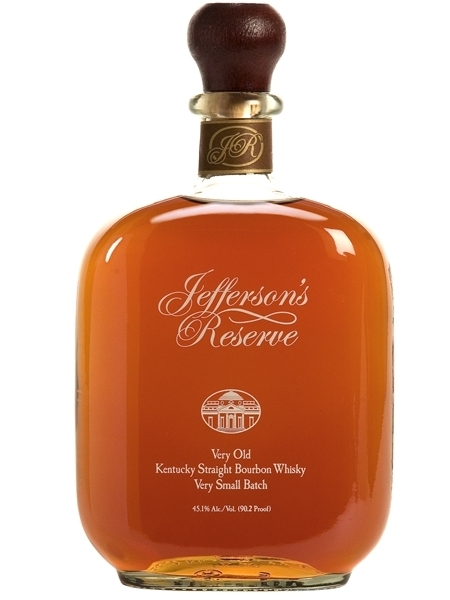 The whiskey in Jefferson's Reserve is reputed to be 12-17 year old whiskeys from undisclosed distilleries and is bottled at 40% ABV.